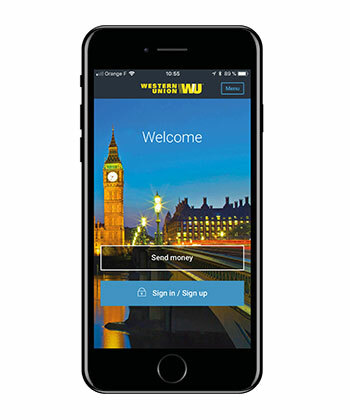 PayPoint and Western Union start a new journey together to help give your store the boost it needs. Over 5,000 Western Union agents are currently seeing the benefit and you can too. PayPoint retailers can enjoy enhanced commissions through this new partnership as well as the option of free banking of Western Union cash, the prospect of additional footfall to your store and great cross-sell opportunities. Why choose the PayPoint and Western Union partnership?